The idea of designing or redesigning a home is great... until measuring tapes and calculators are fired up and 'what is possible' is run over and left behind as road kill by 'what is probable' and things get serious. It's easier to run; ignore kids hijacking the bathroom or seeing your cozy living room turn into a less than comfy straight-jacket. Ivaylo Stoyanov is a well respected and trained architect we are fortunate to have as a contributor on Hop Skip Decorate! That means you can go from paper napkin dreams to real plans using Ivaylo to design your future or existing home or just try a few 'what if's' on for size. And if it doesn't work, who cares? It's not like you have put your heart and soul into an expensive redesign. For the cost of latte and cake you can play with your ideas. Treat them like 3D window shopping, tire kicking and shooting the breeze in the land of 'what if?' And that's a good place to be. 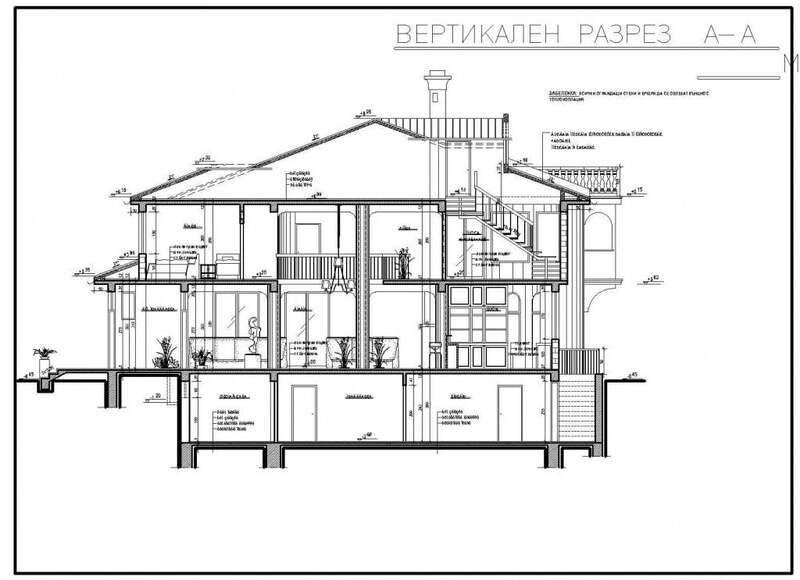 Ivaylo has worked as a designer for a number of US design houses in the building industry, accumulating a wide ranging design experience on the way. Some of his designs have been for villas, mansions, apartment blocks, kitchens and houses. 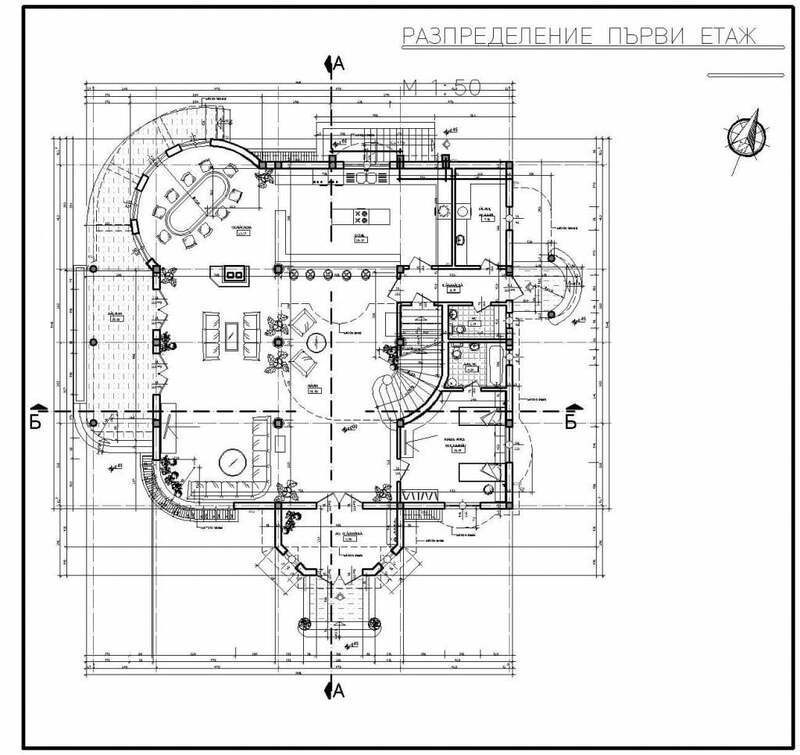 The plans below were created by Ivaylo from a few rough sketches and ideas, scanned and sent by a client.... the results are the plans below. This villa is a two story building, constructed using a massive concrete reinforced skeleton of beams, columns and slabs. It's used as a home and running a small family business. Its a growing trend as more and more people choose to work from home. 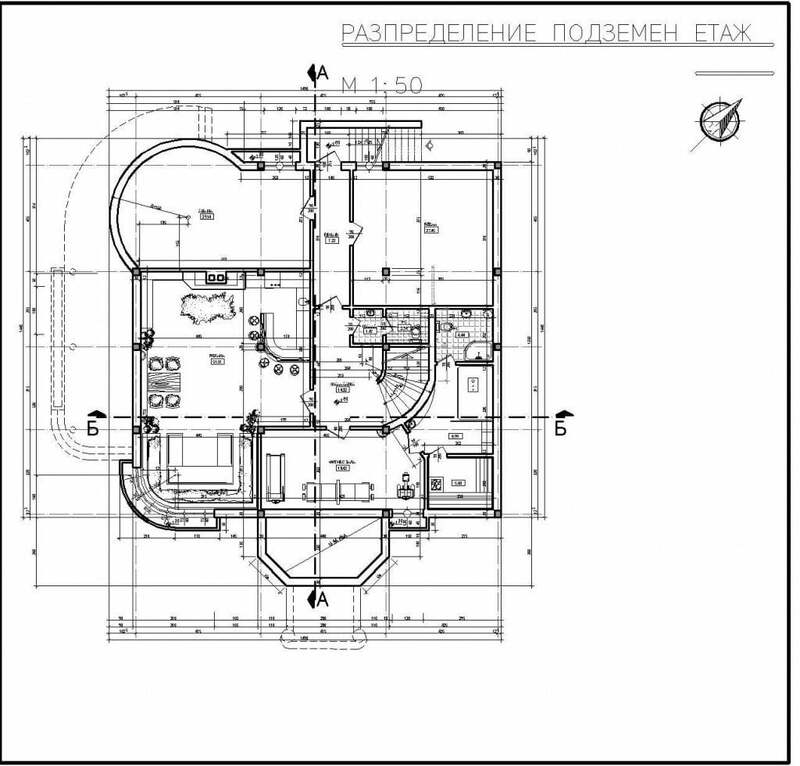 Ivaylo has two offerings at Hop Skip Decorate, a 3D plan of a new kitchen, with new cabinets and flooring and secondly, a 3D floor plan of a house. Neither of them as grand as the building above, but seeing something in 3D gives you a better sense of what is possible. And working with someone like Ivaylo gives you the freedom to make changes. Here is a short article from Ivaylo on how he approaches design. When I design, I’m inspired by shape, architecture and color. I start every design focusing on how I can best represent and create a visual for my client using color and design that is realistic and beautiful. I use my architectural and construction background in design, and with my own signature style, create drawings and visuals that I believe my clients will love. I want the final result to reflect my customer's wants, no matter how small a detail. The International Academy of Architecture was wonderful, instilling in me the importance of community involvement, showing us how to inspire others and how to give back. My designs are my way of giving back. And working on Hop Skip Decorate means I can give back on a global scale to people who don't know my work. 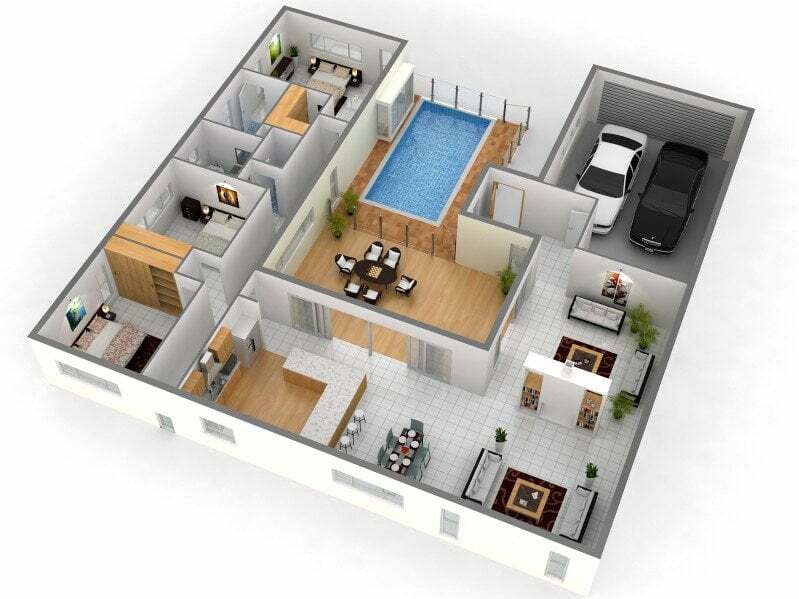 My services on Hop Skip Decorate concentrate on creating 3D visuals of your home, using interior design elements to create homes that are more beautiful and functional. My commitment to the environment is based on the three principles of , comfort, atmosphere and affability. If there is something beyond what I am offering, just send me a message on Hop Skip Decorate to discuss. I hope you can look at Ivaylo's work on Hop Skip Decorate and benefit from his many years of architectural and design experience. As he said, he is loves a challenge, and giving back to the community, so if you have something difficult or unique, message him to see if it can be done. If you would like to try a US based interior designer, then look at Shayna's work here or read all about her in our article here. Sign up for our Newsletter and get some great free stuff.